The End of Grey Hair? Do you have any grey hair? Maybe you’re too young and don’t have any? Or maybe you’re just starting to find the odd “stray grey”? In any case, ageing comes to us all at some point, so you might be interested to know that there is a new product coming to the market which aims to combat this problem. According to French company Phyto who have been researching this phenomenon, grey hair is set to be a thing of the past! At a product launch in Zurich, Phyto unveiled RE30. It is their latest product innovation and is due to be launched in France and Switzerland from 23rd April 2018 onwards. It is 98% based on plant extracts, including the extract of purple tulips. 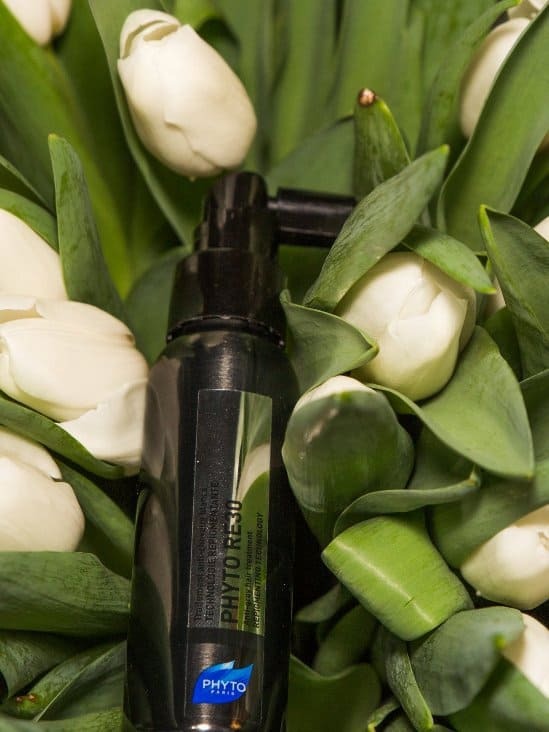 This tulip is known for its high antioxidant phenol content, which has great anti-ageing properties. The product works by boosting the pigmentation of your natural hair thanks to melanin synthesis and by protecting again depigmentation. Importantly, RE 30 is a non-oily “leave in” treatment which contains no colouring pigments, no silicon and does not damage your hair. On the contrary, it actually helps improve the condition, strength and suppleness of your hair. 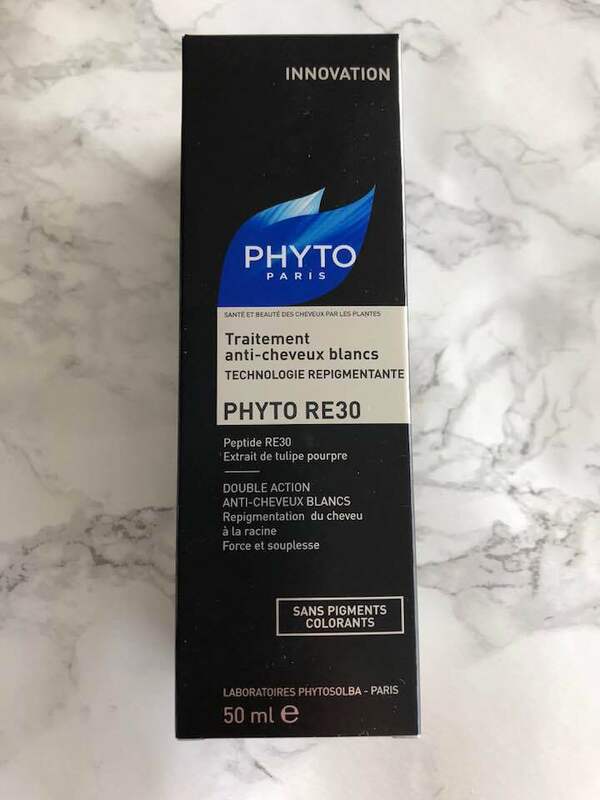 RE 30 is suitable for use by both both men and women. 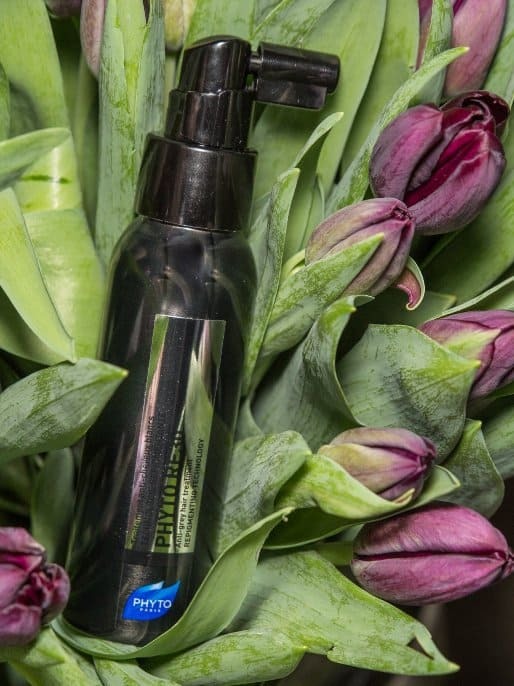 It’s a spray product which you apply directly to the roots of your hair near your scalp and massage and leave in. You need to apply 8 pumps of the product and to use it every day. At the end of three months you should notice a significant decrease in the amount of grey hair and a return to your natural hair colour. According to the results of their trials, it can effect a 38 % increase in restoration of your natural colour – which although not a total return to your natural colour, is still very impressive. 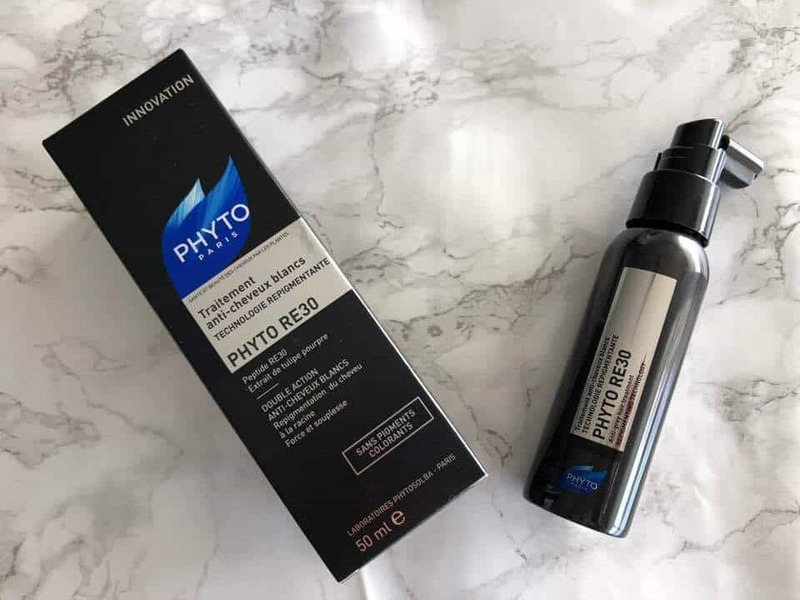 It’s an over the counter product which is the result of six years of research and development and apparently in trials around 77% of the participants were very satisfied with the results.